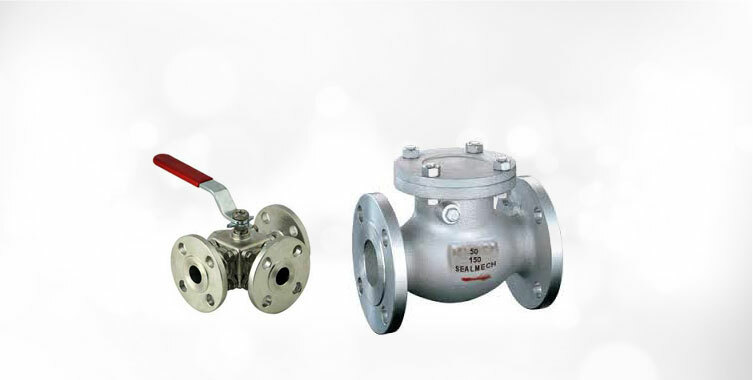 Are you in search of MNC Flush Bottom Ball Valves? 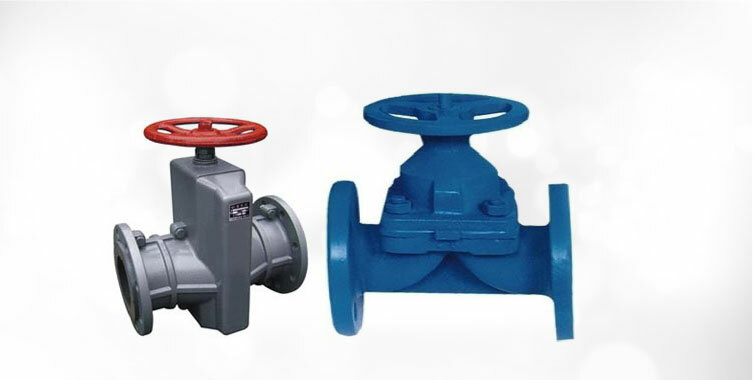 If your answer is yes, then you are at right place. 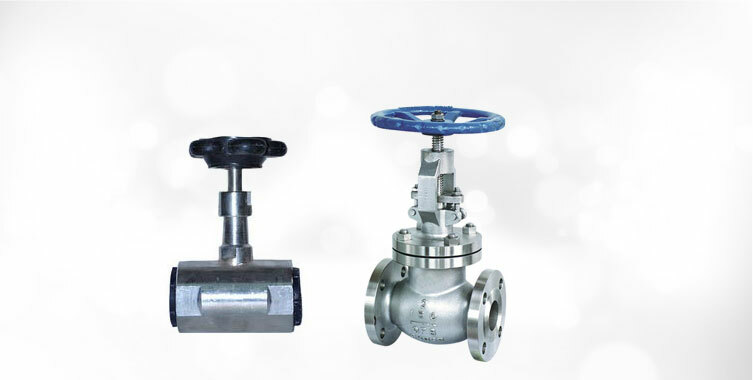 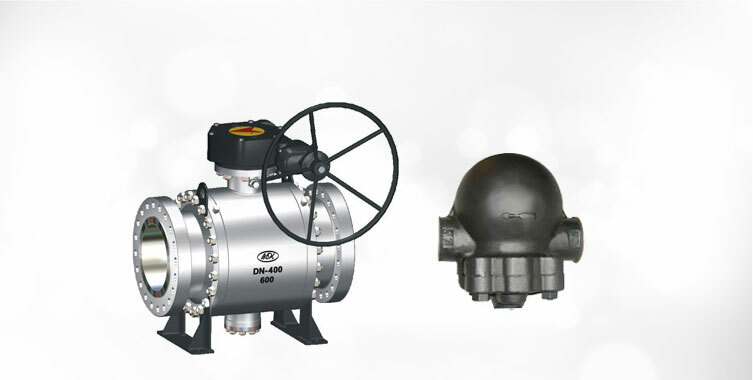 Our company is recognized as one of the trusted Manufacturers, Exporters and Suppliers of Flush Bottom Ball Valves in India. 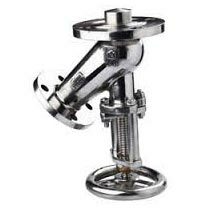 These valves are known for their robust construction, long and better service life and fine finishing. 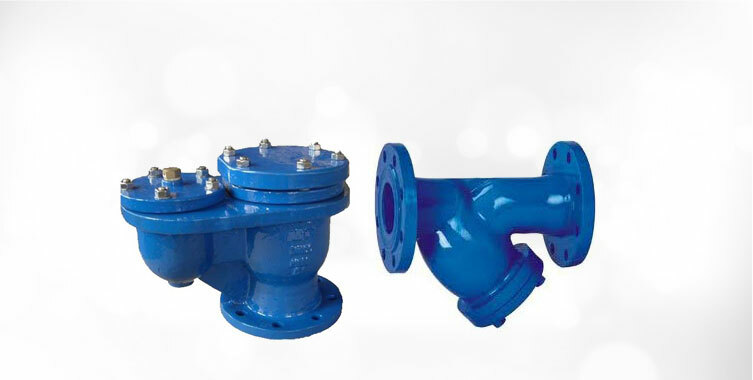 One can acquire our Flush Bottom Tank Valves at competitive rates.